The Ryder Cup, a major bi-annual golf tournament contested between teams representing Europe and the USA, is set for its 39th edition later this month, with Sky, broadcasters of the event in the UK region, looking to capitalise by providing a potentially more cinematic 3D offering than before on their live sporting events. To achieve a groundbreaking coverage from the Medinah Country Club (in the Chicago (USA) suburb of Medina), Sky have recruited the production company co-owned by famed movie director James Cameron, best known for his 2009 film Avatar which brought the 3D technology into the spotlight. The Cameron/Pace Group (who have worked previously in sports content production) are set to be responsible for assisting in the 3D offering provided by Sky at the contest, which will take place between 28-30 September, with the Sky 3D channel promising over 30 hours of live coverage and technology improvements on their initial Ryder Cup effort (2010 in Newport (Wales)). Coverage is set to be provided for as much time as possible over the three days, overseeing the 28 foursome, fourball, and singles matches between the teams, who are selected by the captains (Davis Love III (USA) and Jose Maria Olazabal (Europe)) from the best golfers in the respective territories. 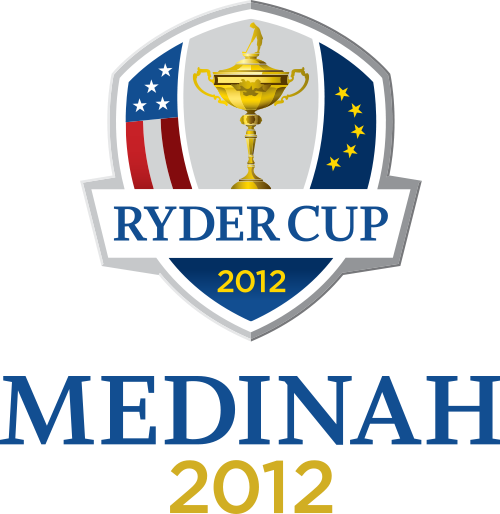 Having been one of their first-ever live events in 2010, will the Ryder Cup of 2012 give Sky 3D the chance to show how far they have come?